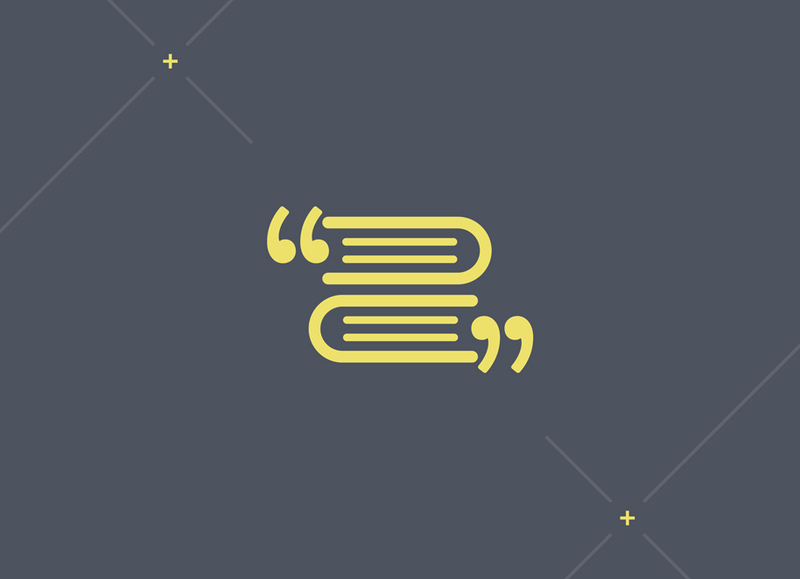 From author talks to a monthly book club to poetry readings, find it here. We’re proud to host acclaimed local and national authors. Engage with them in an open dialogue as they share their work, hear them reading excerpts from their books, and learn about their writing process. Books are available for sale in the store and authors sign their books after their appearances. Many frequently linger to chat with the audience. Celebrate the latest releases in an engaging community book discussion facilitated by a community expert who brings contextual insight to the book being discussed. 7pm, fourth Tuesday of every month, unless noted otherwise. Evenings focused on poetry, from readings to workshops. 7pm, fourth Thursday of the month. Launch of new poetry collections may be held on alternative dates, as noted. We present top singer-songwriters in the region, or feature authors writing about music and musicians. Curated in partnership with award-winning singer-songwriter Eric Gnezda, founder and host of the nationally syndicated TV series, Songs at the Center and music devotee Alec Wightman, whose Zeppelin Productions has promoted national act singer-songwriter concerts in Columbus since 1995. Stay tuned for upcoming events. These will be literary experiences you won’t want to miss. 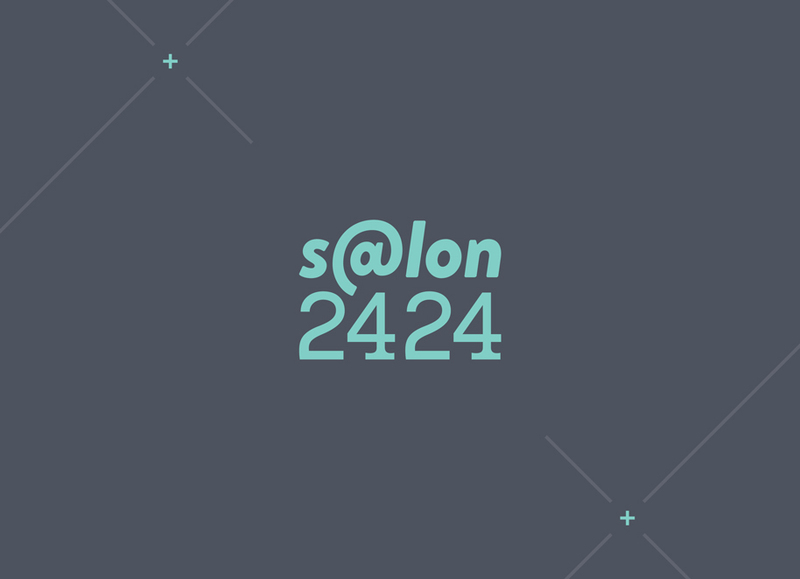 From book conversations to local celebrity appearances to panel discussions on current events, Salon@2424 will offer the delightful and unexpected. Stay tuned for upcoming events. Please note that photography or video taken at any Gramercy Books event may be used for promotional purposes. Find yourself in a new experience. BEXLEY COMMUNITY AUTHOR SERIES WELCOMES RICHARD FORD! Join bestselling and Pulitzer Prize-winning author Richard Ford as the featured guest for the 2019 Bexley Community Author Series, hosted by the Bexley Public Library in partnership with Gramercy Books, along with Bexley City Schools, the Bexley Community Foundation, Capital University, Drexel Theatre, and WCBE 90.5 FM. Writing since the 1970s, Mr. Ford is recognized as one of America's greatest living authors and is the creator of the indelible character Frank Bascombe in his series of novels that began with The Sportswriter. Join longtime Associated Press journalist and master of heartland noir Andrew Welsh-Huggins as he launches his sixth Andy Hayes mystery, Fatal Judgment. Welsh-Huggins appears at Gramercy Books in partnership with the Ohioana Book Festival. Join widely celebrated writer Erin McGraw, in conversation with acclaimed author and former colleague Lee Martin, in an evening that features Joy: And 52 Other Very Short Stories, McGraw’s strongest collection yet—stories that haunt and amuse and are impossible to forget. 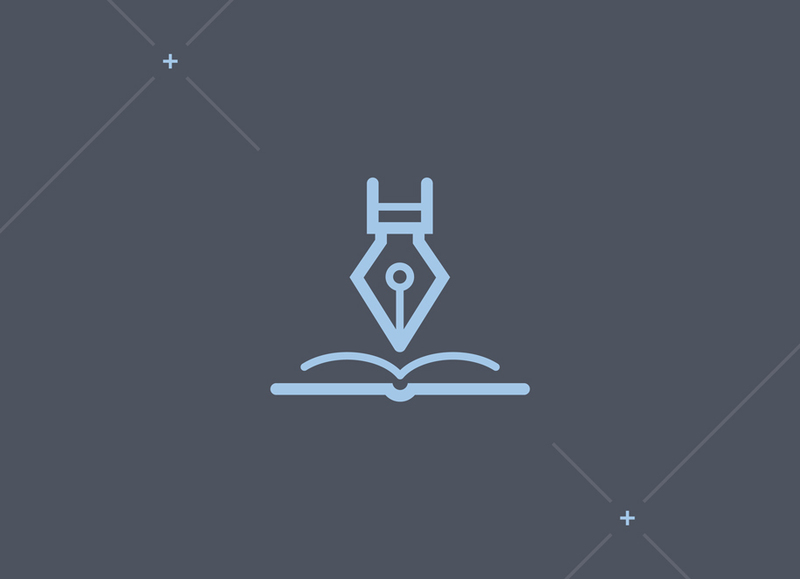 OSU's Creative Writing Program is Gramercy's Community Partner for this author program. Join Columbus area nurse-authors Jeanne Bryner, Kathleen Cadmus, James V. Guliano, Patricia Kalas, and Pattama Ulrich, who are among the contributors of this brave, revealing, and often humorous anthology of poetry and prose, Learning to Heal, which explores the experience of nursing school. In his debut collection, Any Other Place, Michael Croley takes us from the Appalachian regions of rural Kentucky and Ohio to a village in South Korea in thirteen engaging stories in which characters find themselves, wherever they are, in states of displacement. Croley will be in conversation with author Margot Singer (Underground Fugue) to discuss this remarkable and unique collection that expands the scope of modern American literature. Both Croley and Singer teach creative writing at Denison University. AN EVENING WITH CELESTE NG! Join New York Times bestselling author Celeste Ng as the featured guest for Grandview Heights Public Library Foundation’s first National Author Event, in partnership with Gramercy Books and in support of the Grandview Heights Public Library. Ng is the author of two novels, Everything I Never Told You and Little Fires Everywhere. A gripping novel about the whirlwind rise of an iconic 1970s rock group and their beautiful lead singer, Daisy Jones & The Six by Taylor Jenkins Reid is Gramercy’s May book club selection. With prose described as “propulsive, original, and often raw” by the starred review it received in Publishers Weekly, the novel will be facilitated by rock and roll aficionado Alec Wightman. An author, a novel, and an event you won’t want to miss! Join critically acclaimed master storyteller Louis Bayard as he shares his latest novel, Courting Mr. Lincoln, the page-turning and surprising story of a young Abraham Lincoln and the two people who loved him best: a sparky, marriageable Mary Todd and Lincoln’s best friend, Joshua Speed. This special ticketed early evening reception at our neighborhood ritrovo is the first of Gramercy’s “Prosecco and Prose” series. Tickets, available through Eventbrite, will be $50 and include an author talk and meet ‘n greet, a glass of Prosecco and hors d’oeuvres, plus a copy of Bayard’s novel which he will sign at the event. Join Ohio mystery writer, Connie Berry who, with her debut A Dream of Death, launches a tantalizing crime series set in Scotland featuring antiques, murder and intrigue. The Columbus Dispatch is Gramercy’s Community Partner for this Author Night. Join WOSU General Manager Tom Rieland as he launches his book, Sparks Flew, the untold story, a century in the making, of one institution and one educational station that represent the roots of today’s public broadcasting system. Tom will be in conversation with former WOSU radio host, and poet, Fred Andrle. WOSU Public Media is Gramercy’s Community Partner for this Author Night. Join award-winning journalist Rachel Louise Snyder for the launch of her book, No Visible Bruises, an intimate investigation of the true scope of domestic violence, called “gut-wrenching, required reading” by Esquire and named one of the most anticipated books of 2019. Snyder will be in conversation with Lynn Rosenthal, first-ever White House advisor on Violence Against Women, former Policy Director for the Biden Foundation’s Violence Against Women Initiatives, and current President of The Center for Family Safety and Healing. The Center for Family Safety and Healing, Columbus Bar Association, and The Drexel Theatre are Gramercy’s Community Partners for this exclusive Salon@2424 event.Tickets at $10 are available through Eventbrite and will go toward the purchase of Ms. Snyder’s book, which will be on hand at the event. Join author David E. Rohr as he discusses his book, The United States of OHIO: One American State and Its Impact on the Other Forty-Nine, with Mike Curtin, former Columbus Dispatch associate publisher and former member of the Ohio House of Representatives. Rohr’s book includes key stories from the Buckeye State and reveals the remarkable effect Ohio’s development has had on the American experience. Bexley Public Library and Columbus Bar Association are Gramercy’s Community Partners for this Gramercy Salon@2424 event. Join widely-known master storyteller and highly-regarded editor of The Kenyon Review, David Lynn, in an exclusive reading, discussion and signing of his probing collection of new and selected stories, Children of God, stories that explore the complex currents of human existence. Lynn will be in conversation with acclaimed writer and Ohio State English professor Nick White. Kenyon Review and Ohio State University Creative Writing Program are Gramercy’s partners for this Author Night. New York Times bestseller, MAID, a memoir of a single mother struggling to survive while performing the household labor that many of us take for granted, is Gramercy’s June Book Club selection. While at once deeply personal — with heartfelt stories about the author, Stephanie Land, and her daughter, Mia — it is also essential social commentary with a journalists' lens on issues of poverty—from government programs to stigmas of the working poor. To facilitate this discussion is Julie Horger, longtime English and Journalism teacher at Bexley High School. Bexley City Schools is Gramercy’s Community Partner for this book club program. Join author Dawn Combs, to hear more about the healing properties of honey as she shares recipes from her new book, Sweet Remedies: Healing Herbal Honeys. Combs is co-owner of the herbal health farm, Mockingbird Meadows, and the master formulator for a variety of the farm’s herb- and honey-based products. As an added treat, Combs will bring some of the products from her farm and some samples of the electuary recipes from the book.